Costanza checks in! 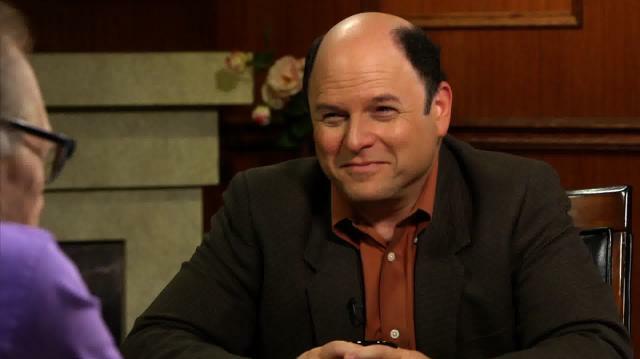 Jason Alexander regales Larry with Seinfeld stories - why he didn’t think the show would work, why it did, and what makes George magical - and his decision to follow in Jerry’s stand-up footsteps. Plus, the truth about that toupee.